We keep an eye on Cider News that impacts our community! Want to exhibit at CiderCon 2020? This first ever cider accreditation program is designed for distributors, servers and others who are interested in becoming bonafide experts on all things cider. We gather and share information about cider production, cider regulations, and cider apple growing to help our members improve their operations, raise cider awareness, and advance cider in the market. Our annual CiderCon conference is only open to USACM members. This event is the premier education and learning event for the industry, both nationally and internationally. Registration is now open. We offer co-marketing discounts and supplies for our members. Examples include marketing materials for our holiday Pick Cider campaigns. We advocate for cider at the federal level. Your membership translates to great benefits, like tax reductions with the passage of the CIDER Act. We published our first annual white paper with cider industry statistics just before CiderCon 2018. 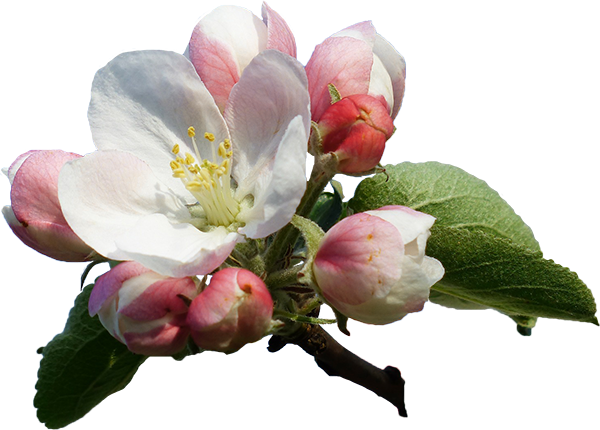 You can also download a webinar with Nielsen about 2016 cider stats.